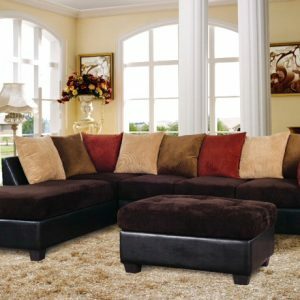 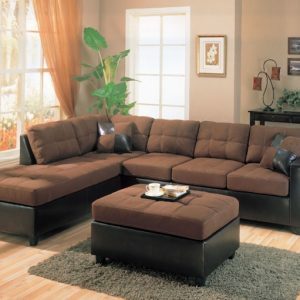 How lovely would it be to come home each day to this inviting sectional? Tightly stitched in soft flannelette upholstery, this sofa is padded to perfection! 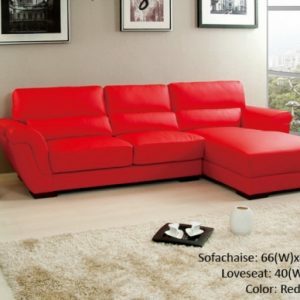 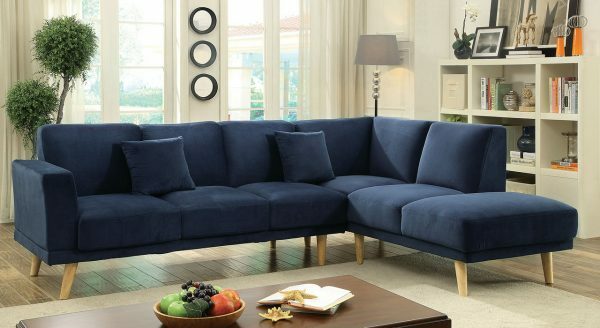 Whether you choose to kick off your shoes and stretch your tired body across the chaise or snuggle up against the track armrest, grab a pillow and get comfortable because this sectional was made for your enjoyment.